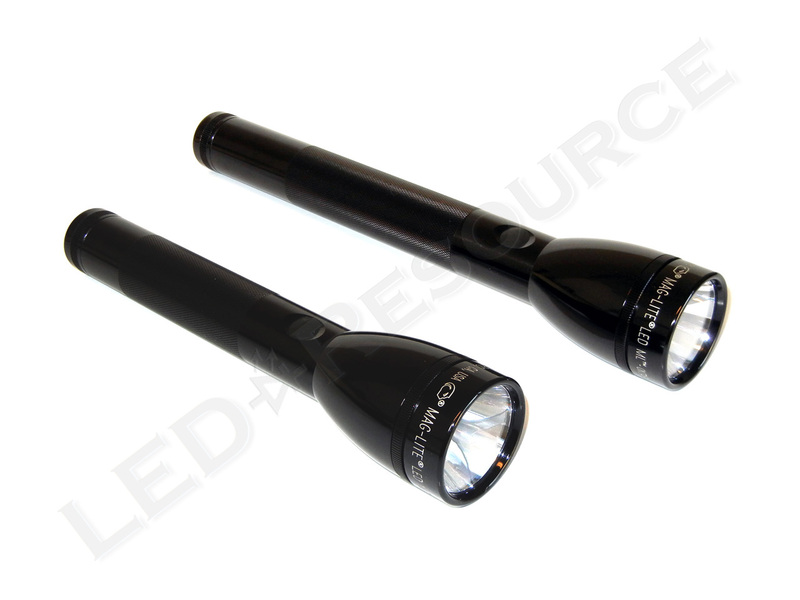 More than just an LED version of the incandescent C-cell, the Maglite ML100 general purpose flashlight is the latest addition to the Maglite product line. 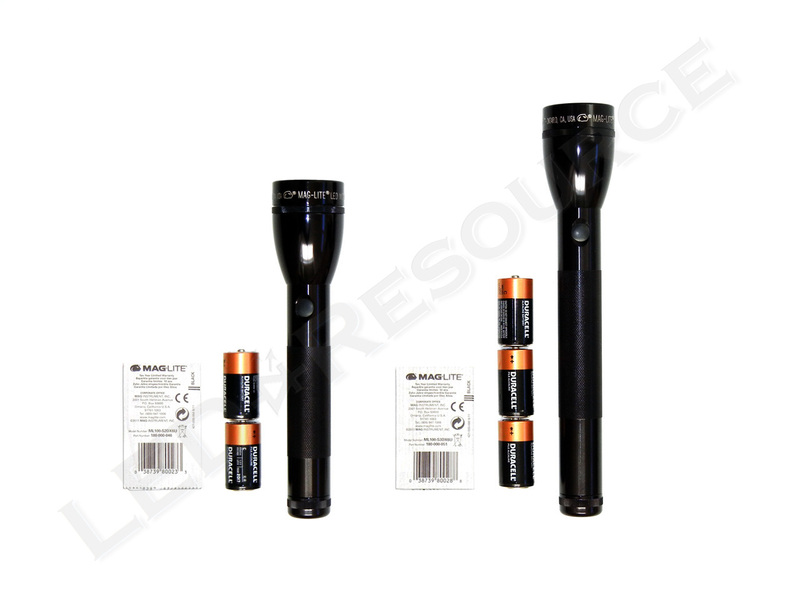 Many features of the ML100 are shared with the higher performance ML125 rechargeable model, such as a more compact design, improved optics, and a choice of four user-selectable function sets. After multiple delays due to an upgraded LED and a revised user interface, we have finally received production models of the ML100 for evaluation. Weight with Batteries (2-cell): 15.2 oz. Weight with Batteries (3-cell): 18.4 oz. MSRP for the ML100 is $54.99 to $58.99, and the light is only available in black (contrary to the flyers we posted in 2011). 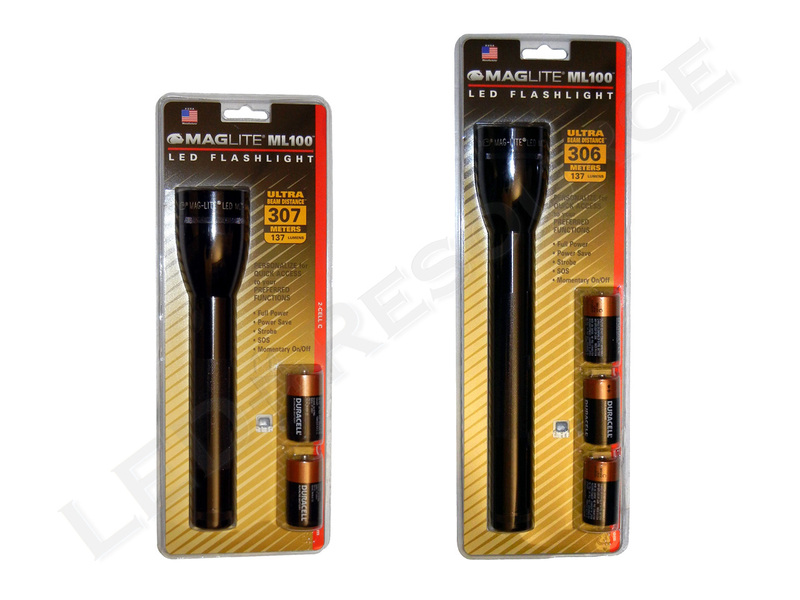 Included in the blister packaging are: Maglite ML100 LED Flashlight, 2 x C-cell alkaline batteries (or 3 x C-cell for the 3-cell model), and user manual. 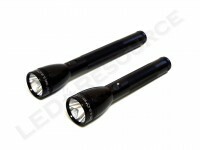 The ML100 operates on C-cell batteries, which makes the light less bulky and easier to grip than wider D-cell lights. However, the C-cell form factor is not very popular, so alternatives such as battery adapters for AA’s are available (which we used for our NiMH runtime test). 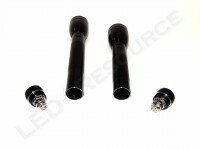 Using these adapters not only creates commonality with AA batteries, but also further reduces weight. The head features a plastic window and a shallow smooth reflector. 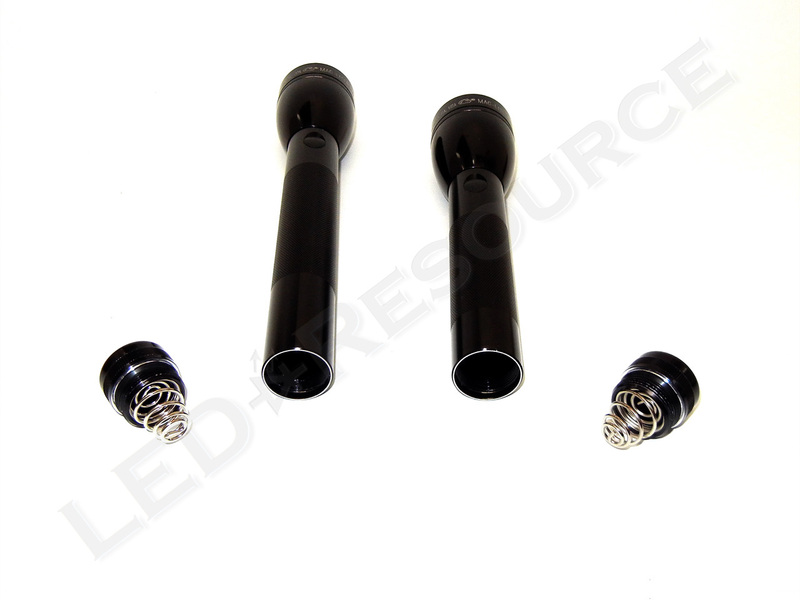 Unlike previous models, focusing is continuous action, so the head cannot be removed. 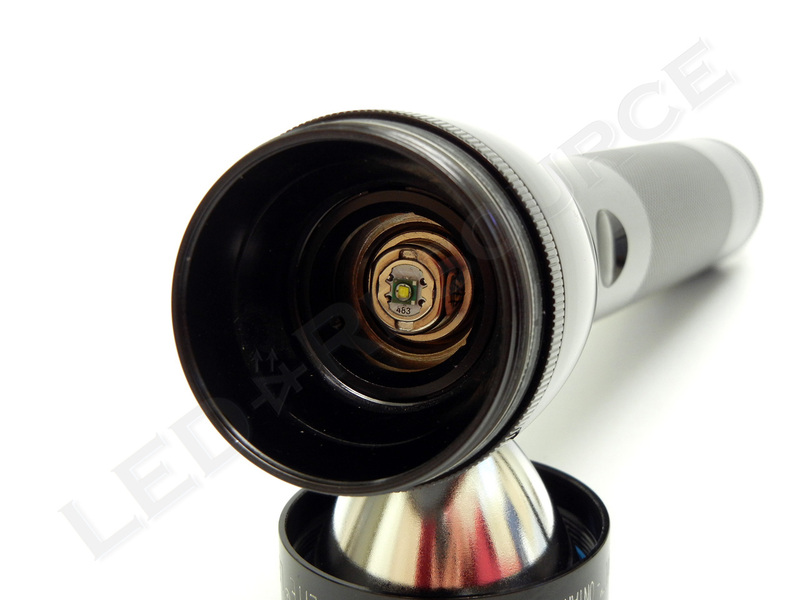 Knurling along the flashlight body gives the ML100 better grip, and the light is type-II anodized aluminum inside and out. 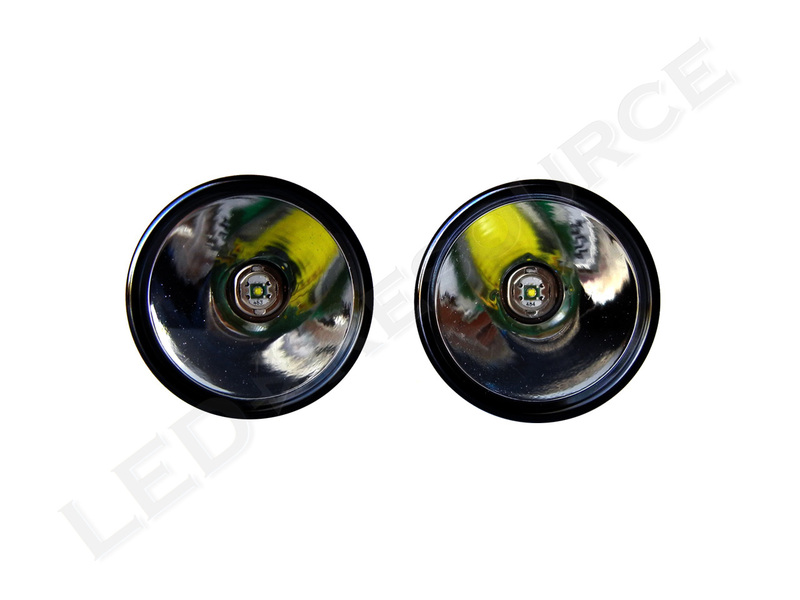 The head mounted switch is an electronic switch similar to that of the XL-series lights. A band of knurling is found on the tail cap, and that’s about it for the exterior. 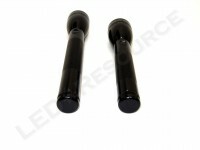 Threads are anodized, allowing lock-out with a quarter turn of the tailcap. 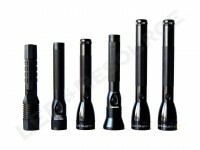 Five modes, which are arranged into four function sets, are available for the user to choose from. 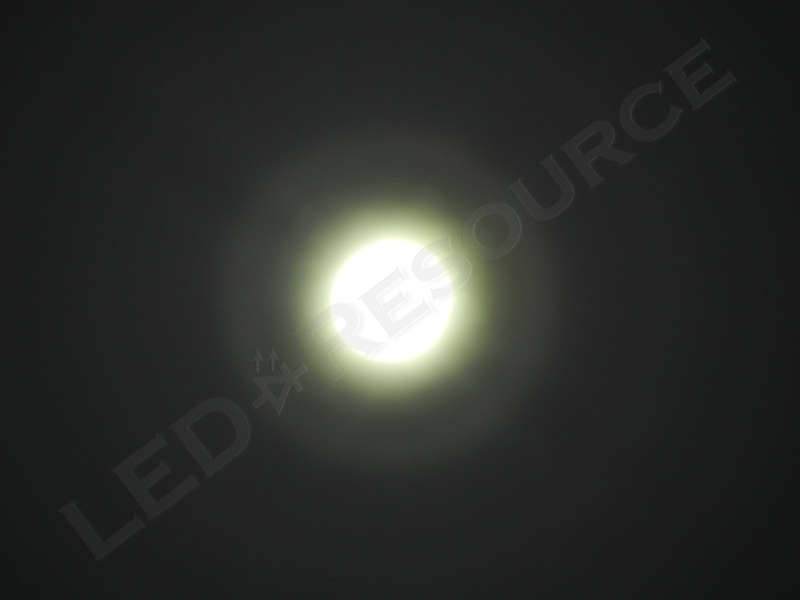 100% brightness at 137 lumens. 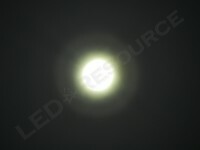 25% brightness at 34 lumens. 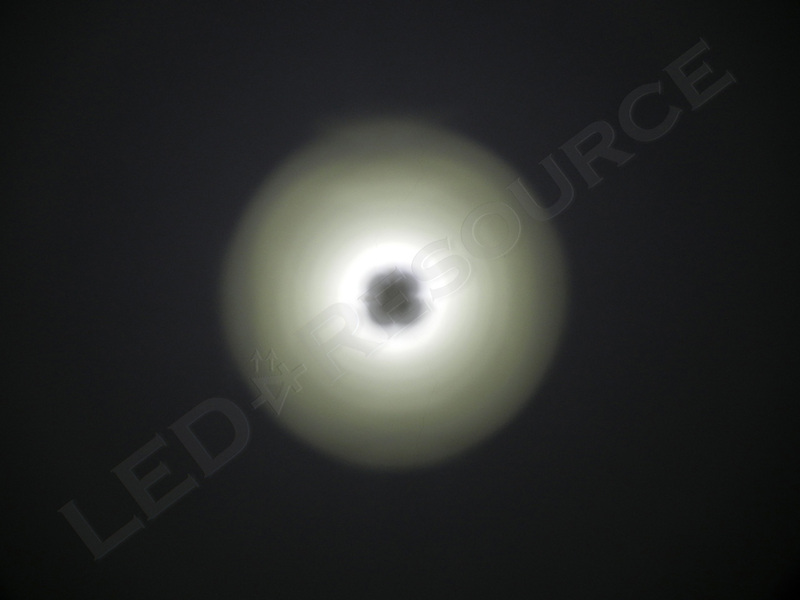 The 12Hz strobe feature is designed for disorienting or getting somebody’s attention. SOS is the International Morse Code Distress Signal, which is three short flashes, three long flashes, and three short flashes. If momentary is enabled, the switch must be pressed twice for Full Power. While this is not true momentary operation since Full Power cannot be activated from momentary, it’s a clever workaround of the electronic switch. To change the function set, start with the tailcap slightly unscrewed so that the light does not turn on when the switch is pressed. Press and hold the switch while screwing on the tailcap, and once the tailcap is screwed on all the way, the light will start flashing. The number of flashes corresponds to a function set’s number, which are cycled. Releasing the switch selects the function set. Full Power, Power Save, Strobe. Full Power, Power Save, SOS. Momentary, Full Power, Power Save. One of the upgrades that the ML100 received during its redesign was the more efficient Cree XP-E LED, increasing light output to 137 lumens. 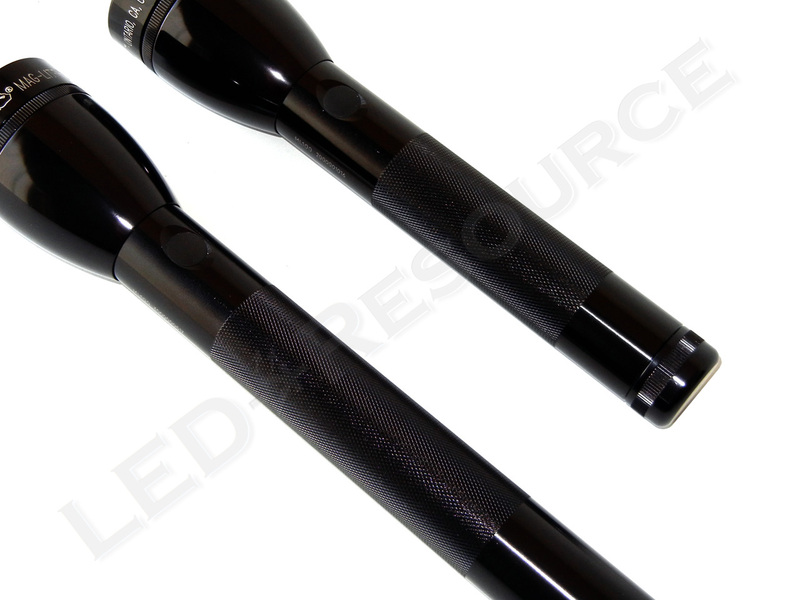 Since the XP-E LED has a smaller chip size than the XP-G used in the ML125, the ML100 has a more intense beam that will travel a longer distance. The redesigned focusing assembly of the ML-series allows fine-tuning of the ML100’s beam pattern, if desired. Lights are aligned at the factory and both of our ML100’s had well-focused beams, so we didn’t find this necessary. Although focusing is smoother, there are still some rings and holes when the ML100 is unfocused. 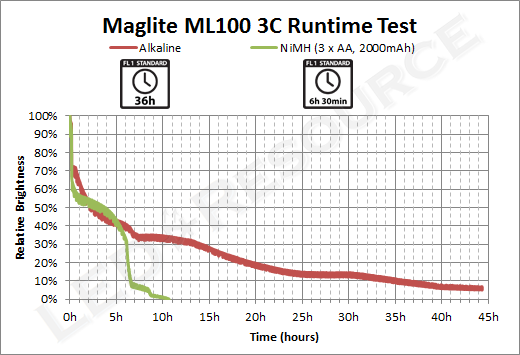 We measured standby power drain of 47.2 µA (or 0.0472 mA) on the 2-cell ML100, and 59.8 µA (or 0.0598 mA) on the 3-cell ML100. 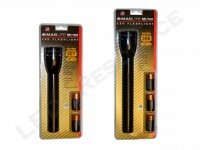 Since C-cell batteries have more capacity than the AAA’s used in the XL-series, this is less of a concern, but we would recommend locking out the tail cap if the light will not be used for an extended period of time. 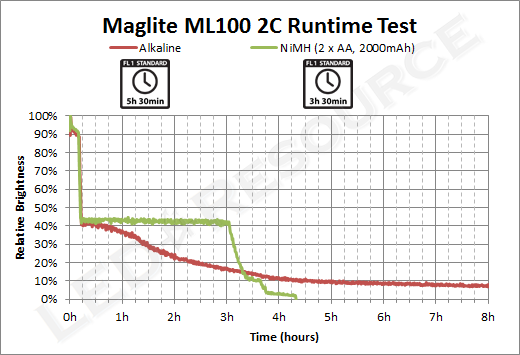 Power-save regulation is also used on the ML100, which reduces output to approximately 50% after 12 minutes of runtime. 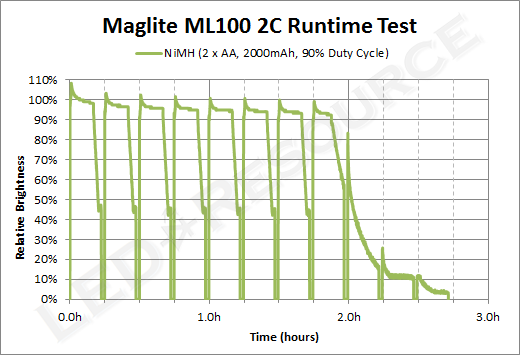 If the ML100 is operated with a 90% duty cycle (13.5 minutes on, 1.5 minutes off), maximum output is maintained for a shorter amount of time and the runtime graph resembles that of a flashlight without an automatic energy-saving step down. 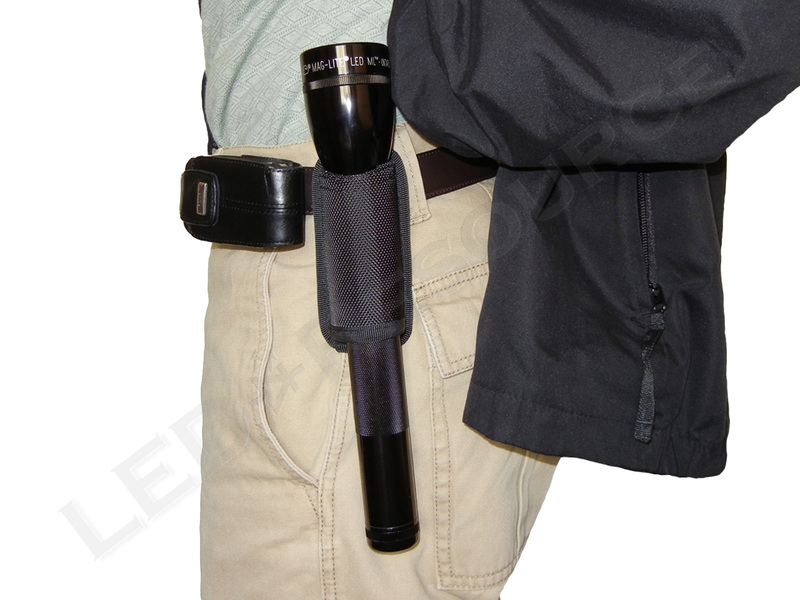 Maglite C-cell mounting brackets and belt rings are compatible with the ML100, but since many mid-sized rechargeable flashlights have similar body diameters, open-bottom holsters (such as the Pelican 7078 below) designed for those lights can also be used. 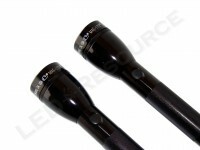 Not only is the ML100 an improved LED flashlight, but also a major step in the right direction for Maglite. Previous generations of Maglite’s MAG-LED technology, including the original LED drop-in replacements and even the current LED D-cell lights, had problems with heat dissipation and irregular beam patterns because they were originally designed for incandescent bulbs. However, neither is a concern anymore with the new ML-series, and the Maglite ML100 offers a lot of features and performance for the $50 price point. I’m wondering if the 3C can take the 6V NiMH battery from the ML125. Do you know if the ML100s happen to use the same circuitry as the ML125? Thanks. 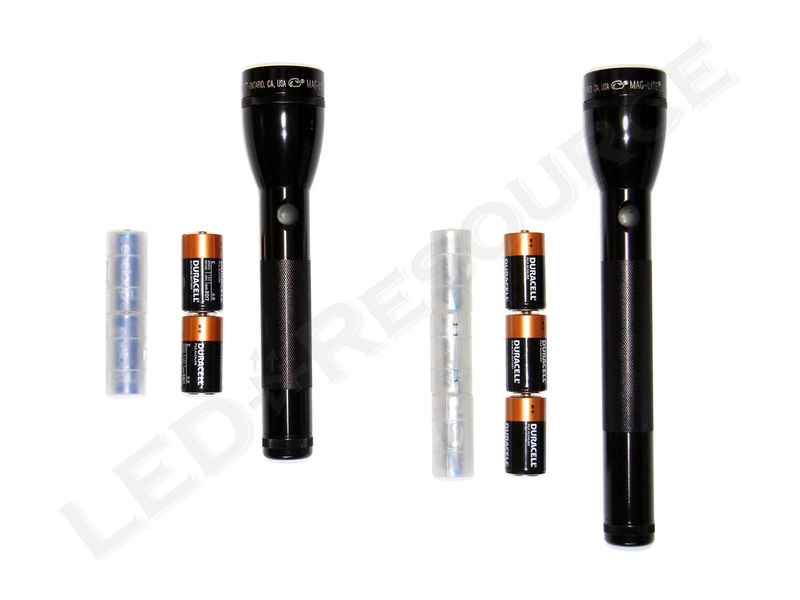 Circuitry is different in the two lights, the ML125 drives the LED at a higher current and has a step-down regulation to 75% (instead of 50% in the ML100). Ah, good point about the difference in output step down levels. I also overlooked the fact that the XP-G in the ML125 is driven a little harder than the XP-E in the ML100 (by comparing runtimes with alkaline cells). Im from India . I need a good , handy flsshlight with good run time to watch things just clearly at around 250 / 300 mtrs away for my farm house . 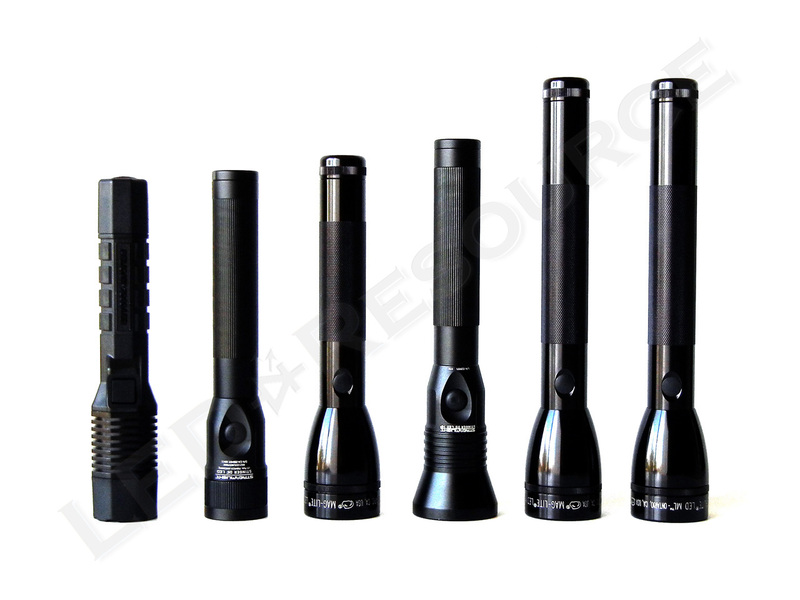 Here we get few Chinese and Indian fiashlights that prove useles for me .So Im interested in Maglite ,Britelite or so on , available in India . Will you please advice me which model would suit me best – Maglite 3D LED , Maglite ML 1OO 3C or Britelite Challange plus ? 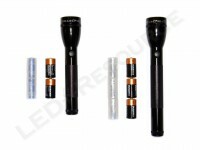 Here most Maglite 3D LED are with an extra bulb and the dealers’ claim ( throw only max . 280 mtrs + ) does not match the maglite’s web site information ( aprox . 360 mtrs + ) . Please guide me to get my desired flash light . I have never heard of Brightlite, so I wouldn’t be able to comment about it. 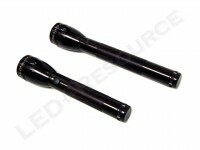 If you find Maglite 3D LED lights with an extra bulb and the serial number does not start with DL, it’s an older model. 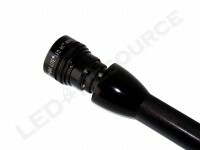 Current 2012 models have 015 printed next to the LED, and 2011 models have 483 or 484, so you will need to physically look inside the packaging to confirm which model it is. My recommendation would be for the ML100 or ML125 (rechargeable variant of the 3-cell ML100). 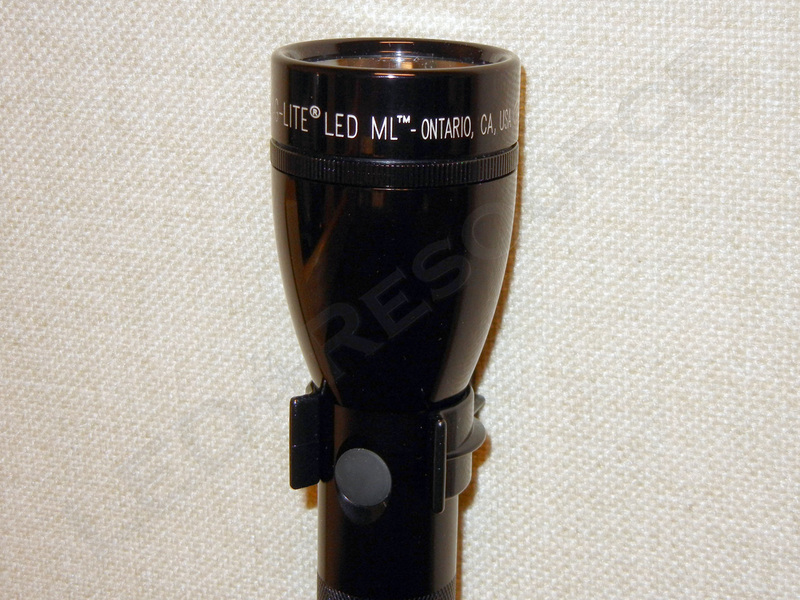 However, if you really want to be able to see things at 250-300 meters, no flashlight will be sufficient, and you may want to consider a HID spotlight instead. Recently I could contact with a reseller in India who sells Fenix .Im woundering which model is better as a great white flood long thrower – fenix tk 41 or tk 60 ?? Will you please help me again? P N Roy C .
I’m not familiar with Fenix products and wouldn’t be able to answer your question. Sorry about that. I have a couple of the Fenix lights and find them to be good quality and excellent light sources. Mine take the CR123 batteries which are more expensive than the AAs or D cells. I have gone back to a Maglite AA for my everyday carry light, mostly because of the battery expense. Picked this light up a few weeks back and it’s fantastic for outdoor use, great throw and beam quality. Might only be be rated at 137 lumens, but it out-throws a beam better than my xl200 and my Coast HP7 (both with much higher lumens).